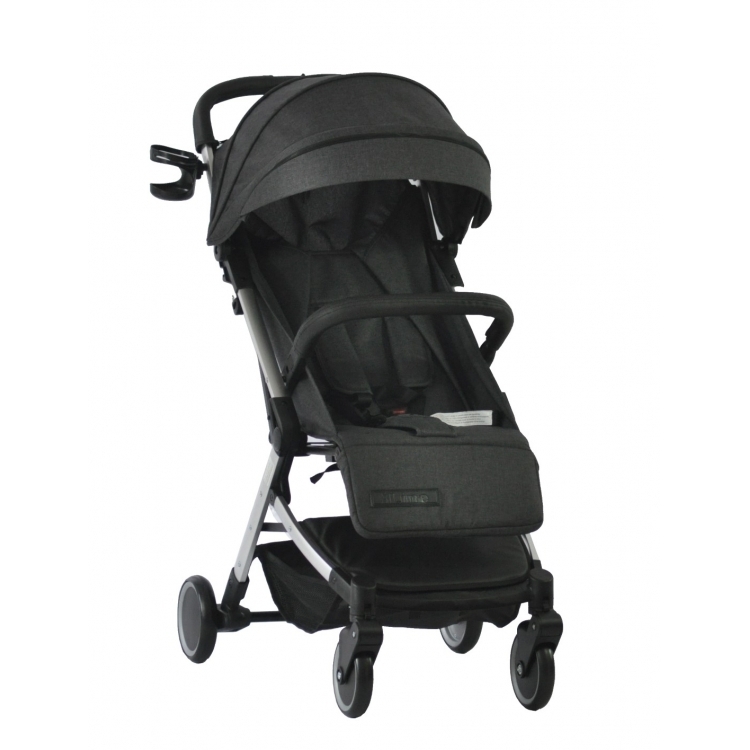 The buggy Xline City of XAdventure is a real light city buggy. It weighs only 6.3 kg. 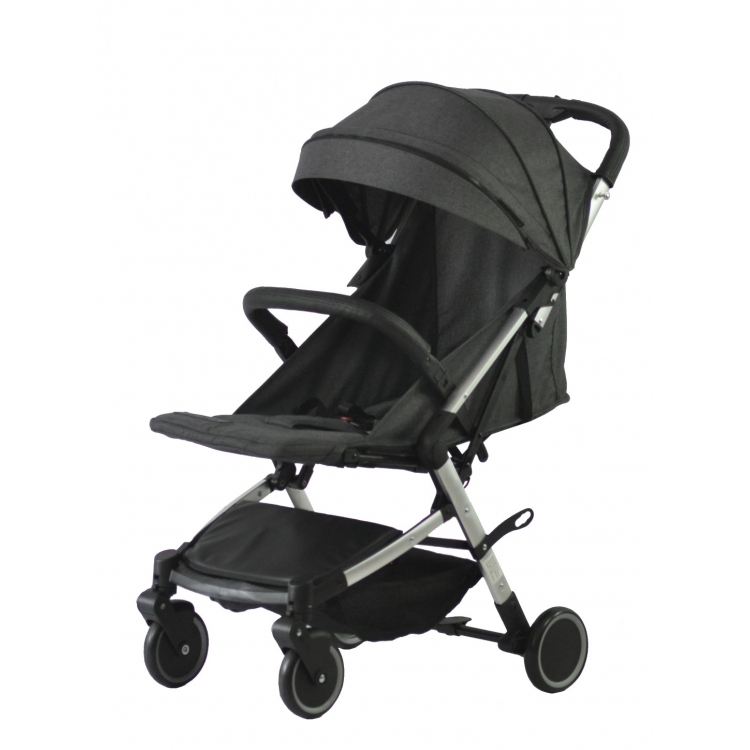 The seat is adjustable from sitting to lying position and the extendable canopy offers the necessary protection from wind and sun. 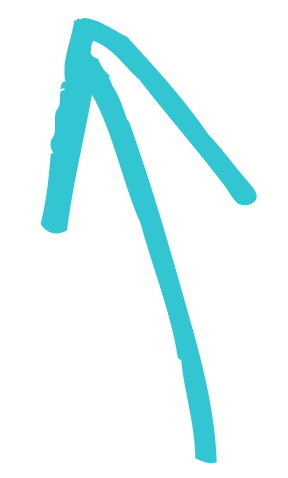 On the front are two castors for optimal send comfort. 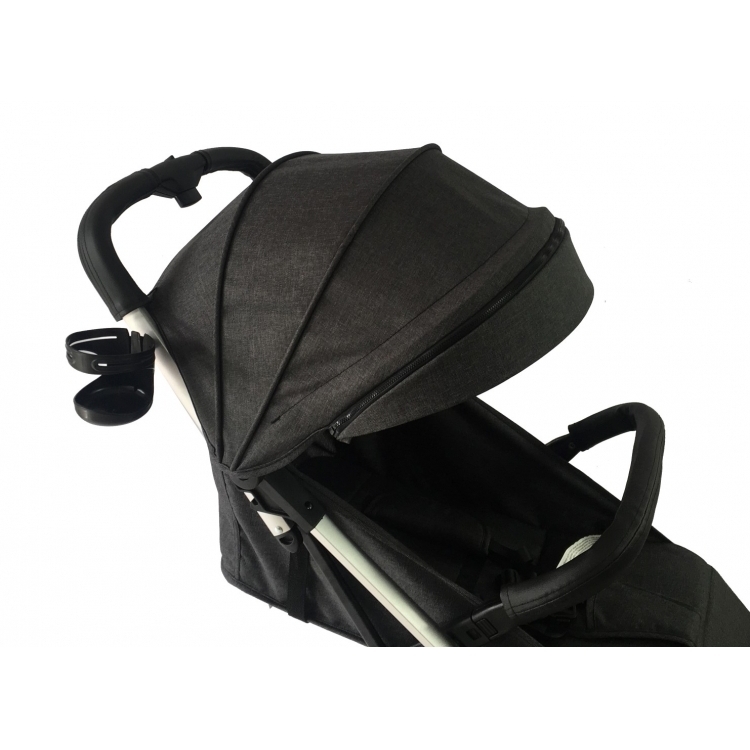 In addition, the buggy comes with a handy transport bag and you fold the buggy on to a handy and compact package. 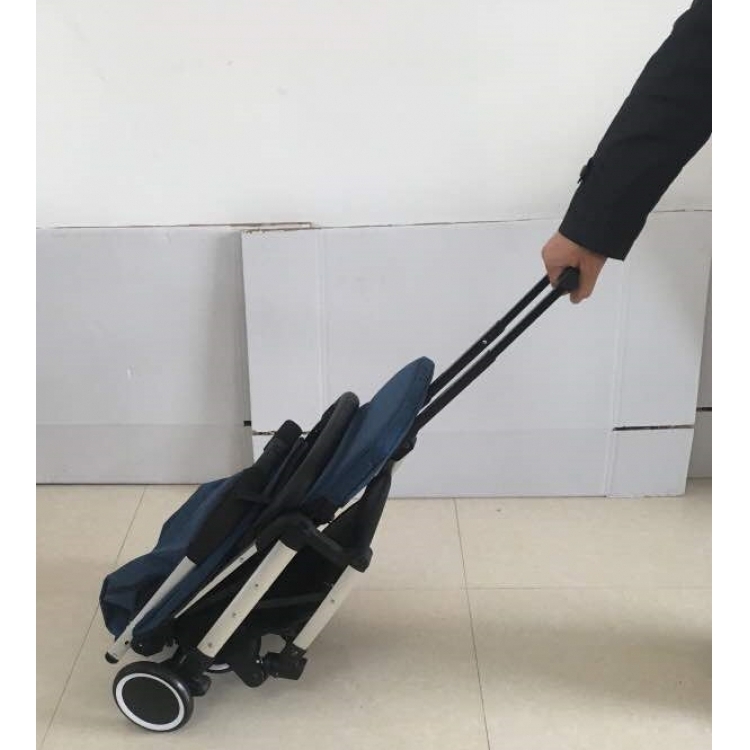 With the handy extendable handle, you can make the buggy into a trolley. 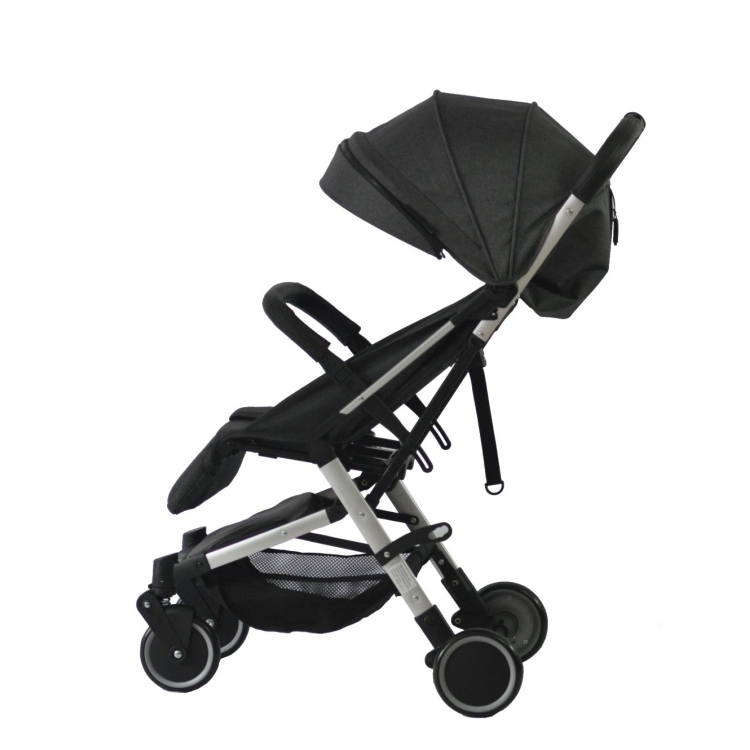 The Xline City you can easily fold up and transports you to a compact package with the extendable handle like trolley. 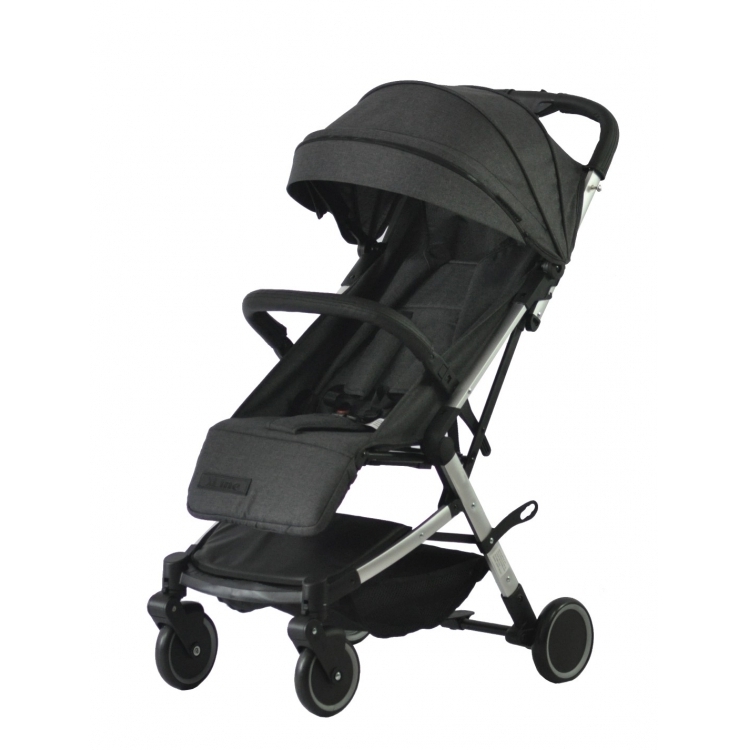 So you take this stroller easy wherever you go. 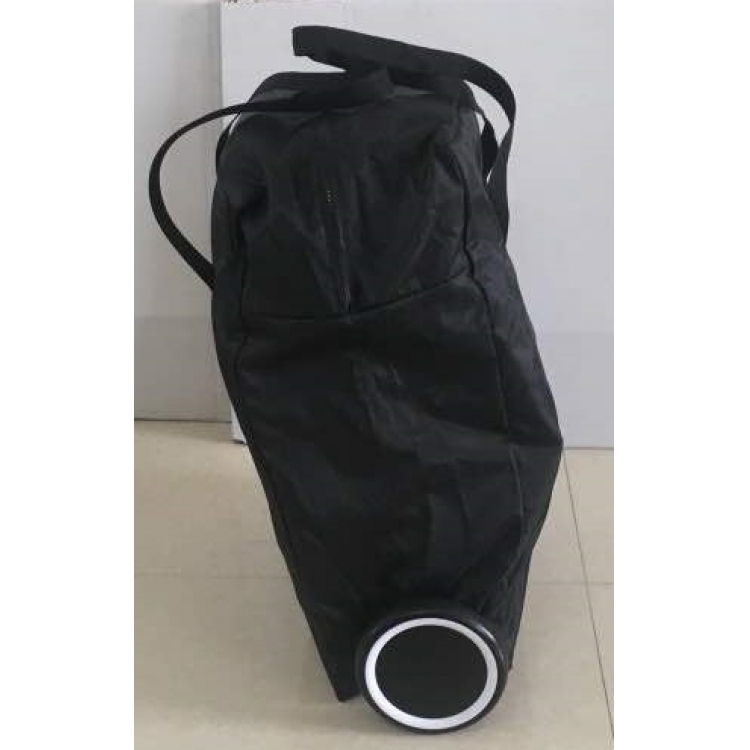 The Xline City word supplied with transport bag.